If you are looking for a wide range of unlicensed walkie talkies, offering a variety of features all high quality Lusonic is the place to buy. 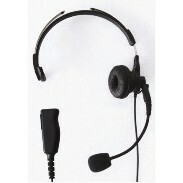 we offer a selection of unlicenced models from 3km to 10km, with and without headsets, basic and highly featured. Models from well known suppliers such as Motorola, Doro, Stabo and Switel. 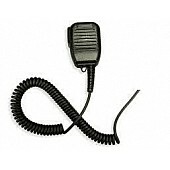 We can offer a set to meet all your requirements and also supply radio spares and accessories including batteries, handset chargers, arials and protective cases.